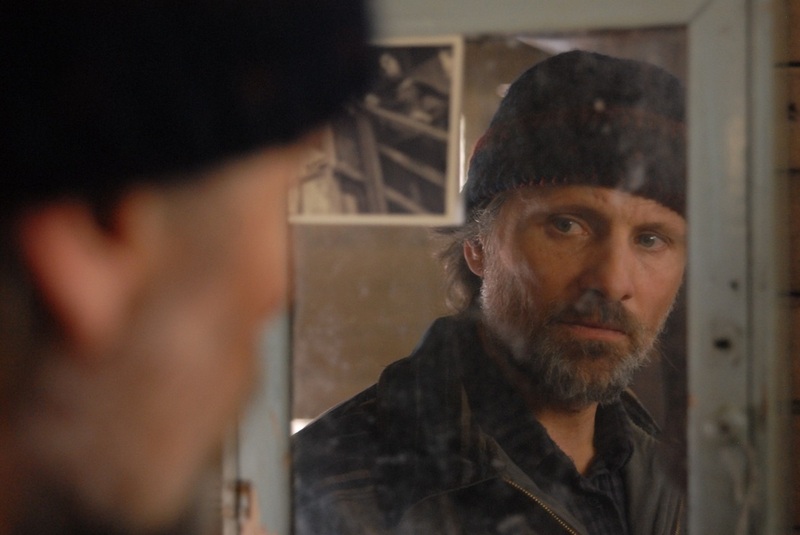 Ana Piterbarg’s feature debut Everybody Has a Plan sees Viggo Mortensen take on the role of two characters, identical twins Agustín and Pedro. Set in Buenos Aires, this noir crime drama opens with Pedro, working as a bee keeper in the Delta where the brothers both grew up. Pedro visits his brother Agustín in the capital and informs him that he is terminally ill with cancer and needs Agustín’s help to kill himself. Initially shocked by the news, Agustín decides to help his brother with his unconventional final request but not how Pedro was expecting. Agustín decides to leave his life as a paediatrician behind and assume his brother’s identity, staging his own death in the process. Agustín must then not only convince Pedro’s friends and colleagues that he is Pedro, but also Agustín’s wife and Pedro’s girlfriend, all the while being drawn into a crime ring that Pedro was involved in. Piterbarg handles the seemingly far-fetched situation well by focusing on Agustín’s continuing struggles with taking on Pedro’s life. The Delta, a place of happiness when the boys were growing up, ultimately becomes Agustín’s tomb. It has been suggested that the film was modelled on The Passenger (1975) in which a television journalist played by Jack Nicholson assumes the identity of a dead stranger as he is tired of his work and marriage. Nicholson’s character becomes a gunrunner and ends up being involved in what he was initially reporting on. The films have a similar set up: man is sick of his life, man meets woman and follows in the footsteps of the deceased. However, while Everybody Has a Plan is an accomplished first feature for Piterbarg, it would be unfair to make comparisons to Michelangelo Antonioni. 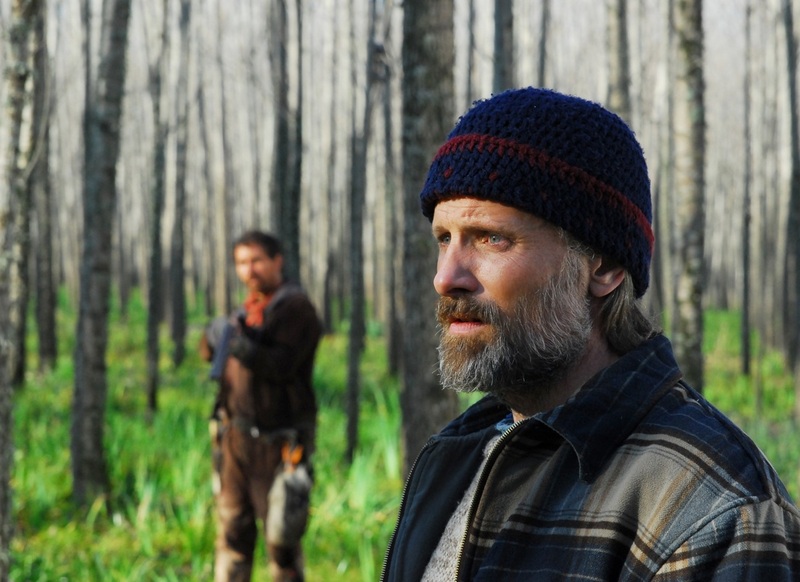 The film features a worthy performance by Viggo Mortensen that can certainly be considered alongside his other acclaimed roles in A History of Violence (2005) and The Road (2009). His twin brothers are distinctive enough without becoming farcical, which is testament to his acting skill. Although the ending is ultimately rather anti-climactic, Everybody Has a Plan has enough twists and turns to make this an enjoyable watch and Mortensen is captivating throughout.